Come join the Glow Party!! Do you have a glowing personality and like to run, walk, skip, hop, trot or gallop while supporting a great cause? 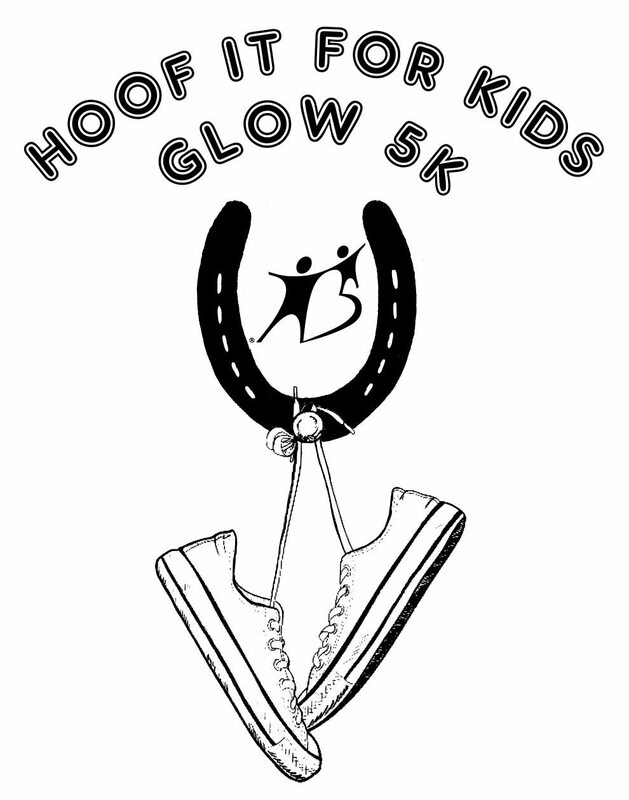 Experience the 5th Annual Hoof It For The Kids 5K Glow event at Tioga Downs. The track, located at Tioga Downs Casino, in Nichols, NY, will be aglow with colors as you cover the 5K distance. A glow goodie will be included in your race night bag, but we encourage entrants to wear their glow bling and really light up the night! Prizes will be awarded to various age groups based on the timed race, but this 5K event is about having fun, hanging out with friends and enjoying the glowing night. The Tioga Downs facility will be open during the event. Runners and walkers of all ages and abilities are welcome and encouraged to participate, and this is a stroller friendly course. See you on the racetrack as you make a difference in the life of a local child!